April 21-22: Round 2. MotoAmerica SBK. Circuit of The Americas. Texas. USA. 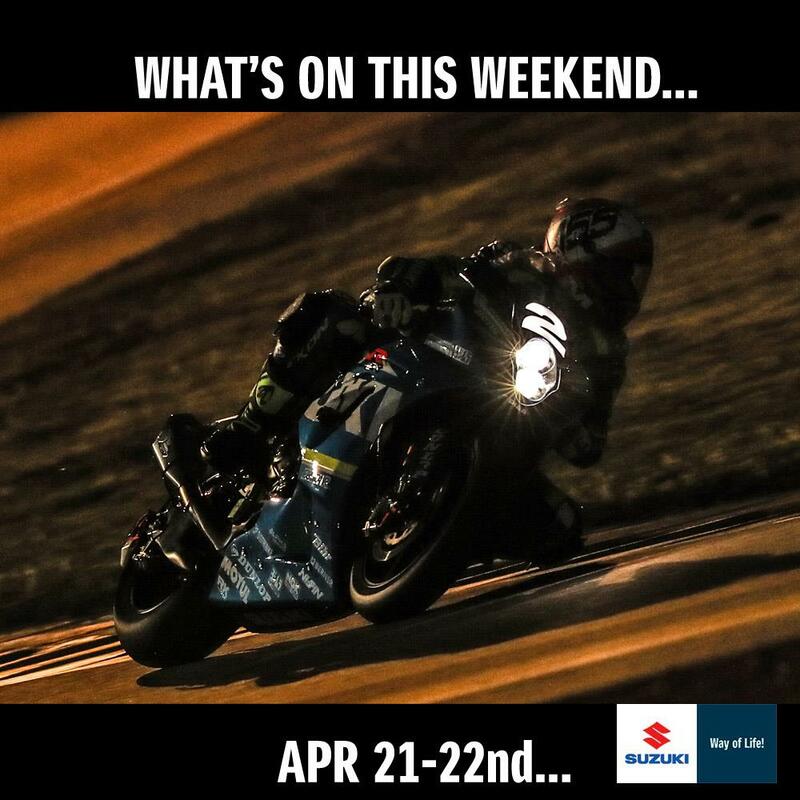 Defending Champion Toni Elias – who raced to 2 wins last weekend – and team-mate Roger Hayden, are aiming to continue their success with the new 2018 Yoshimura Suzuki GSX-R1000 in the MotoGP supporting races.